This evening Wolverhampton Wanderers have confirmed the signing of Portuguese international goalkeeper Rui Patricio. With news of Harry Burgoyne’s loan out to Plymouth Argyle for the coming 2018/19 season, plenty of fans felt it would just be a matter of time before the 30-year-old’s capture was announced. This has now come to pass and he joins as a free transfer although we will have to see if there’s any compensation to be paid owing to the manner of his departure from his former club. The experienced stopper joins us from Sporting CP and he has signed a four-year deal at the Molineux as he becomes our second new capture of the summer. 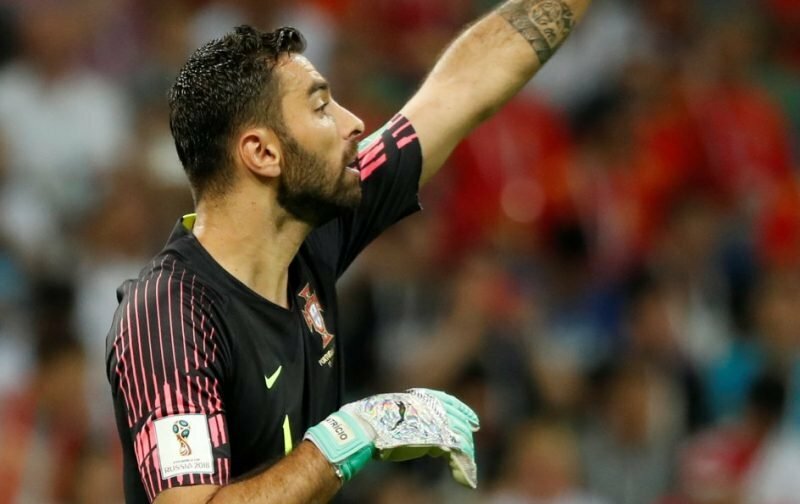 With 70 caps to his name and a clean sheet in the 2016 European Championship final as Portugal lifted their first major honour, he departs Sporting having made 460 appearances for the side with 179 clean sheets. His games for them also include 26 Champions League matches and 49 Europa League run outs. 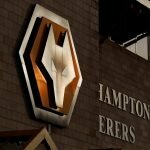 Having predicted the news following all the speculation in recent times linking us with a move for the player, Wolves fans are obviously delighted with the announcement of his arrival as we continue our build-up to the coming Premier League campaign. I highly doubt we are done with the transfer market this summer but calls for Ronaldo to be announced next might be a little far fetched! Welcome to the wolves Rui Patrício.. another quality signing by the wolves board ! !